Happy Earth Day 2018! The Sustainable Forestry Initiative and Treehugger celebrated by promoting the benefits of well-managed forests. Elsewhere: Oregon highlighted the potential of forests to make them the first carbon-neutral state; the EU is making moves to boost the emissions absorbed by their forests; and the Dailer Caller says “we need to chop down more trees“. Finally, while BC is seeking input on their Caribou recovery program; two BC First Nations are already using calf maternity programs to reverse the decline. The provincial government met with Richmond-based Catalyst Paper and community stakeholders from across the province on Thursday, to brainstorm protections against U.S. duties on the company’s exports. 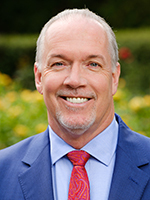 “These duties are unfair, especially to the people, families and communities who make their livelihood in this industry,” said Premier John Horgan in a press release. “We’re listening to our industry partners, community stakeholders, and working alongside our federal colleagues to support the forestry and newsprint industry and do everything we can to ease the impact of these duties.” Horgan invited Green Party leader Andrew Weaver, opposition leader Andrew Wilkinson, representatives from Catalyst, MLAs, mayors and union representatives to join in the discussion. 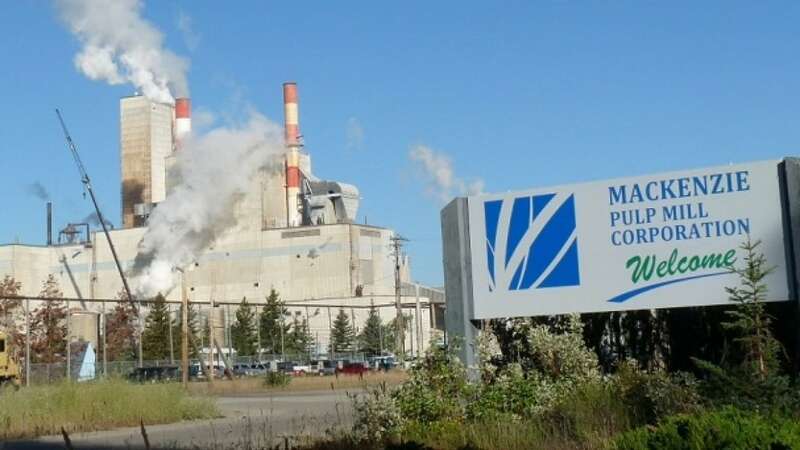 Environment and Climate Change Canada says Mackenzie Pulp Mill Corp. has been fined $900,000 for leaking effluent into British Columbia’s Williston Lake. The mill is located in Mackenzie B.C. , a two hour drive north of Prince George. The government body says the company pleaded guilty Friday to depositing a deleterious substance into water frequented by fish, in violation of the pollution-prevention provisions of the Fisheries Act. The offence relates to incidents in July 2014 and September 2016, when effluent coming from the mill was found to be harmful to fish. Environment and Climate Change Canada says an investigation by enforcement officers found the mill’s treatment system had not properly treated the effluent before discharging it. It says the company’s name will be added to the Environmental Offenders Registry. The company did not immediately respond to a request for comment. 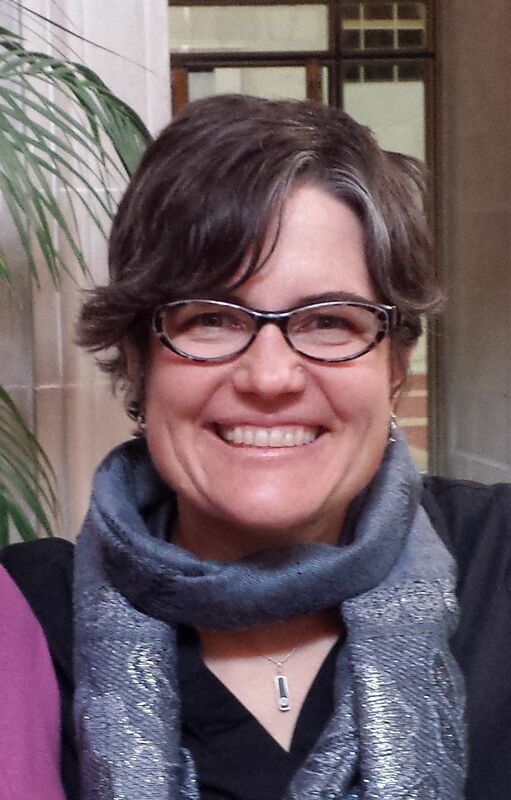 In sort of a move from the trees to the forest, Sonya Germann will take over the post of Forestry Division administrator for the state Department of Natural Resources and Conservation. 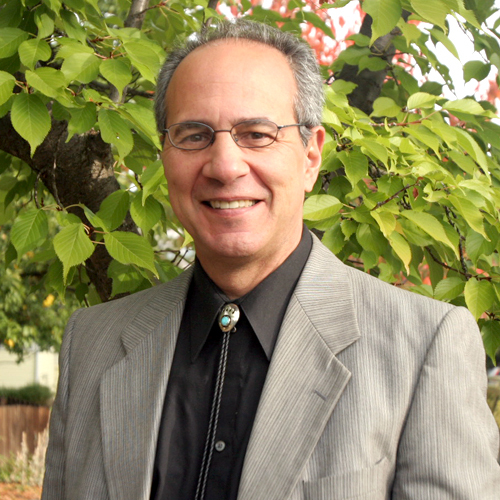 Germann was promoted from the DNRC’s Trust Land Management Division (which handled most of the agency’s timber sales) for the Forestry Division. There, she will oversee DNRC’s forest fire and aviation operations, business management, policy and planning and forestry assistance programs. The Trust Land Management Division produces an annual harvest of 56.9 million board-feet of timber from state-owned forests. …The Missoula Forestry Division headquarters oversees six regional offices and several smaller facilities throughout the state. Germann officially starts her new position April 30. SWANTON — Frank “Lud” McCrary Jr. handled his first chain saw more than 60 years ago, while working as a pre-Vietnam War reservist helping to build out a U.S. Naval base in the Philippines’ Subic Bay. These days, at two months shy of 90, the Santa Cruz-born co-founder of the Big Creek Lumber Co. is sure always to have two chain saws — one compact-sized and an older one with a larger blade — stowed in his truck, prepared to tackle downed trees on road and trail alike. The “retired” McCrary still spends about four days a week at the lumberyard office, his high-powered telescope trained down across Highway 1 on the same clear ocean view of the past 70 years. It was a familiar smell, one I haven’t huffed on for a while. …With a nod to Lt. Col. Bill Kilgore, I love the smell of ink and paper in the morning. There’s nothing like pulling a newspaper — freshly folded off the rollers and slightly damp from the offset web — and pressing it to my nose. …However, it’s more than just my nose that is out of joint over the latest blow to the newspaper industry. Newly imposed tariffs not only are threatening to break up my paper-and-ink fixation, but they are driving up non-budgeted production costs that will force newspaper publishers to make some difficult decisions. …Like the majority of U.S. newspapers, The Times and The Ledger are printed on uncoated groundwood paper supplied by our neighbors to the north. LOCAL WOOD Local Good. It’s a bumper sticker you might see on the road, but it’s more than just a catchy slogan. For many in New Hampshire, it is a way of life. Recent opinion pieces and editorials seemingly bash New Hampshire’s biomass and timber industries as the reason for high electric rates in our state. Nothing could be further from the truth. …But of more concern to us is the loss of jobs in these industries our state will experience. Nine hundred jobs are not easily replaced in this economy and the loss is not just a number. These are our friends, our neighbors, our local logging companies, foresters, and plant operators. …Merrimack County saw the most timber tax for cut timber of any county in 2015. While it is important to encourage new businesses to move here, we also need to help those who have been here for years and have contributed to our economy. Thousands of timber jobs in regional Victoria face the axe because the Andrews Government has changed agreements for wood supply, mill owners say, with logs still going to the state-owned Heyfield. Six beleaguered mill owners said the State Government changes to wood supply contracts last year had left their businesses facing a bleak future… The root of the latest timber industry crisis was the Government’s unprecedented decision to buy Australian Sustainable Hardwoods in Heyfield last year. 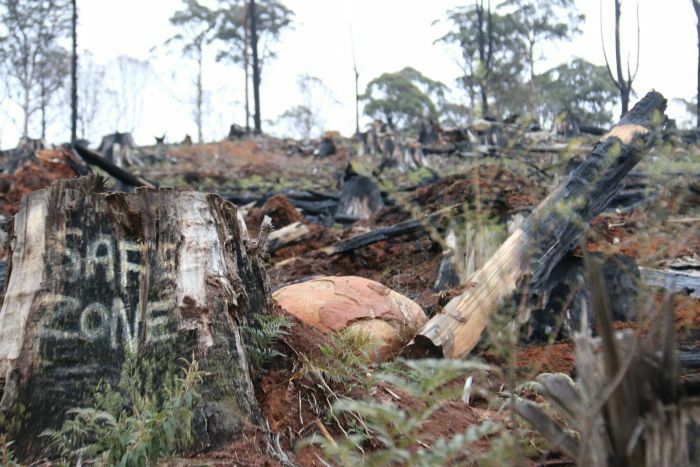 Taxpayers forked out $61 million to save the mill and hundreds of jobs after the owners said the inadequate wood supply offer from VicForests would force it to close. …”There is no certainty and no security going forward for the Victorian timber industry, it’s not just for the mills — it’s for the harvesters, the haulers, for a lot of those towns, these towns rely on timber production,” Brian Donchi from Fenning Timbers said. HELSINKI – China’s Hengan International has become the biggest shareholder in Finnpulp, a new Finnish company preparing a 1.4 billion euros pulp mill in central Finland, the companies said on Monday. …Finnpulp’s plant in Kuopio, due to start operation in 2020, is expected to have annual capacity of 1.2 million tonnes of long-fiber pulp. …Finnpulp’s project is one of several new Finnish plants in the pipeline. Metsa Fiber last year started a new 1 billion euro pulp mill in central Finland, making the Finnish company the world’s biggest seller of softwood pulp, ahead of Sweden’s Sodra and Canadian duo Canfor Corp and Mercer International. SEATTLE — Hardwood pulp manufacturers in Europe have some of the highest wood fiber costs in the world despite prices for hardwood pulplogs having trended downward in most key markets on the continent over the past six years. In the second half of 2017, this trend reversed, with fiber prices going up in both the local currencies and in US dollar terms. 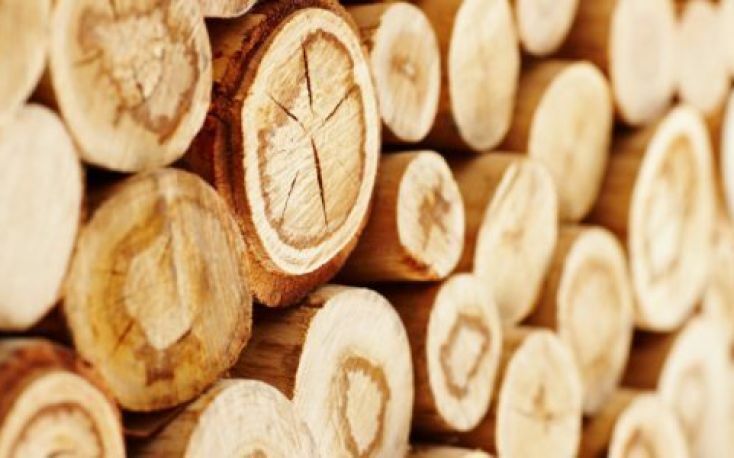 In the 4Q/17, prices for hardwood logs in Spain and Finland were the highest on the continent, while French and Swedish prices were on the lower end of the hardwood cost spectrum, according to the Wood Resource Quarterly. …Historically, most imported chips have been destined for the country’s pulpmills, but over the past two years there has been an increase in imported chips to be used for energy. 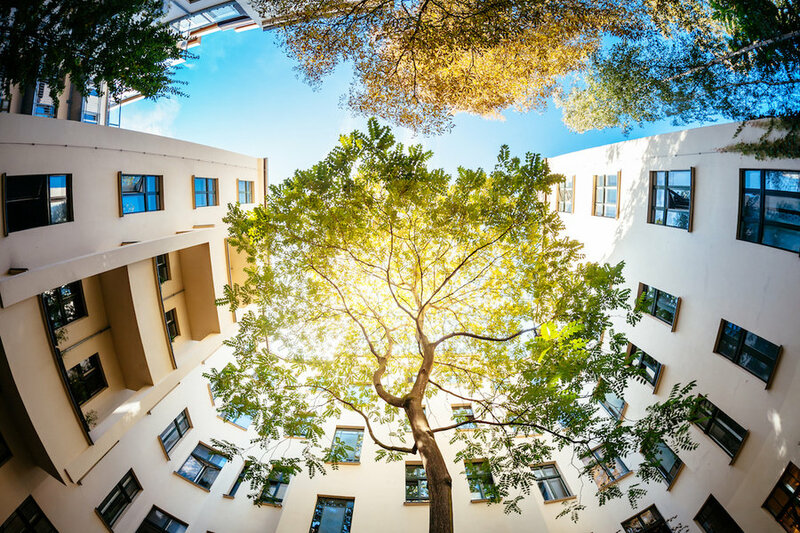 MEXICO — …With Earth Day upon us, sustainability-minded homeowners in the luxury market should approach their next purchase or major renovation with three main priorities in mind, said Asa Foss, director of Residential Technical Solutions at the US Green Building Council. …Mexico is also making strides in the green-certified home industry as experts combine best practices of the U.S. and Europe. …Concrete homes are more common in Latin America and Europe, Mr. de las Heras Izquierdo said, and they offer better noise insulation and fewer air leaks than wood construction, making them more eco-friendly by nature. Since LEED certification guidelines are typically geared toward wood construction, it can be difficult to obtain certification in Mexico. …As such, he and a group of other LEED green raters in Mexico and Europe are working on alternatives to LEED compliance. 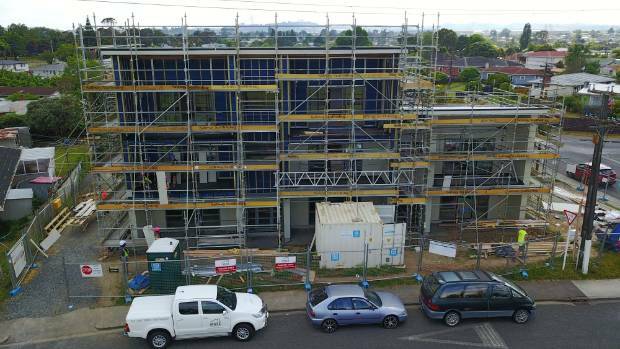 Housing New Zealand has built a three-storey block of units in half the time it would ordinarily take. The complex in Clayton Ave, Otara, Auckland was built on land designated as a “Mixed Housing Urban Zone” under the new Auckland unitary plan, using cross-laminated timber (CLT) panels from Nelson company Xlam. The build was a first for Housing NZ, which is using prefabricated technology to build warmer, better properties faster. Prefab technology also allowed Housing NZ to put more dwellings on each of the sections it owns, contributing to the “densification” of the city, just as Auckland Council envisaged when it passed its unitary plan in 2016. …Booker was also enjoying the “Made in New Zealand” dimension of the Clayton Ave project, and seven other building projects it has underway in Auckland. “CLT is made from sustainable New Zealand timber,” he said. Happy Earth Day 2018! It’s estimated that there are about one trillion trees on Earth. Forests provide habitat for wildlife, clean the air we breathe, purify and regulate clean water sources, and provide countless other benefits that improve our lives. This Earth Day, we’re celebrating forests and all they do for us. 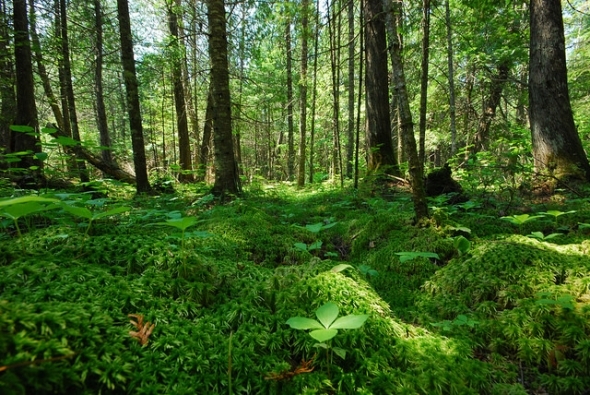 Check out these five benefits of well-managed forests: 1. Future forests. Protecting forests for the next generation. 2. Money grows on trees. Economic opportunities from the forest. 3. Growing communities. Forests, a place to come together. 4. Where will they grow? Environmental education and learning outdoors. 5. Exploring the Great Outdoors! Recreation abounds in the forest. Large portions of Canada’s vast boreal forest could be at risk of dying off by the end of the century, as climate change will dramatically aggravate the risk of wildfires, drought and insect infestations, say government scientists in a groundbreaking new study. Even by mid-century, parts of Canada’s 270-million hectares of boreal forest that purifies water and air, regulates the climate and stores carbon will already be at heightened risk of devastating fires like the ones seen in Fort McMurray, Alberta in 2016, the Northwest Territories in 2014 and the James Bay area in 2013, according to scientists in the Canadian Forest Service. 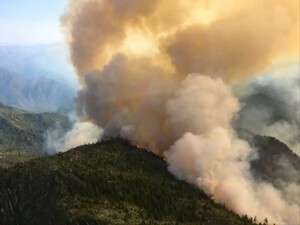 “The conditions that are driving those kinds of big fires…will be much more prevalent in the future, and they will occur much more often,” said Yan Boulanger, a research scientist in forest ecology at the service’s Laurentian Forestry Centre, and one of seven authors of a peer-reviewed study published April 12 in the scientific journal Ecological Applications. Just a few years ago, a caribou calf born in the Klinse-Za herd in northern B.C. had one chance in 10 of surviving her first month. About half are killed and eaten by wolves… said Scott McNay, a wildlife biologist. For the past four years, McNay has worked with the West Moberly and Saulteau First Nations, which are taking radical action to reverse the decline of the caribou by protecting cows and calves in “maternity pens” until the newborns are ready to survive life in the wild. “A few calves are taken by bears and wolverines, but we see that as a natural phenomenon,” he said. “The pressure wolves are putting on the caribou at high elevations in the past decade is not a historically natural situation.” Caribou are paying a steep price. Only five of B.C.’s 65 herds are listed as stable or increasing. 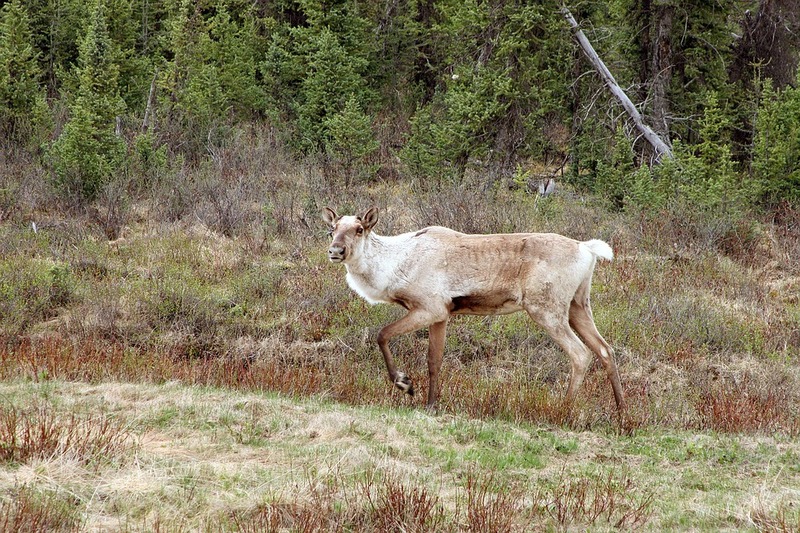 A $27-million project by the British Columbia government is aimed at building a comprehensive and science-based approach to protect and preserve the 54 caribou herd in the province. Now, the government wants your opinion on the program. The provincial caribou recovery program will happen over three years, as the number of woodland caribou in BC has dropped from 40,000 in the early 1900s to less than 19,000 today. This recovery program will be designed to restore the animal, which is considered threatened under the federal Species At Risk Act, to a sustainable population. “We have started the work on caribou recovery, but more needs to be done,” said Minister of Forests, Lands, Natural Resource Operations, and Rural Development, Doug Donaldson in a statement. Local experts say a logging company’s plans to develop an area near Johnsons Landing shouldn’t result in another landslide similar to that of the one that killed four people and destroyed three homes in 2012. Cooper Creek Cedar owns two timber licences for the mountain face located along the east shore of Kootenay Lake between Johnsons Landing and Argenta. The company released a forest stewardship plan last year signalling its intent to log in the area, although exactly where and how large the cut blocks would be is still unknown. Bill Kestell, Cooper Creek Cedar’s woodlands manager, said there was consensus at a March 13 meeting with independent geologists, provincial and regional representatives that the conditions around Gar Creek, which led to the Johnsons Landing slide, aren’t consistent along the rest of the face. PORT BLANDFORD, N.L. — After having a request for a meeting with the provincial minister for Tourism, Culture, Industry and Innovation Christopher Mitchelmore turned down, the Port Blandford Citizens Against Clearcutting committee say they’re disappointed. In a press release issued on Wednesday, April 18, the committee says the disappointment is related to how tourism is the “lifeblood of their committee” and the major industry for Port Blandford. The matter goes back to opposition against the Department of Fishery and Land Resources five-year plan to use clearcutting to harvest areas of the zone two forest in the area, including the nearby Southwest River Valley. It’s Earth Day again, so prepare to be bombarded with platitudes from environmental activists droning at rallies and on TV — all while stuffing their faces with organic kale. …The Daily Caller News Foundation put together a short list of things Americans aren’t likely to hear from most of the media on Earth Day. Chop Down Redwoods: America’s forests are overgrown due to lax management in recent decades. Where once there was regular logging and active suppression of fires … Environmentalists blame man-made global warming for the recent uptick in wildfires, but many forestry experts point to changing land management policies and population growth. …Use Plastic Bags: A favorite environmental policy is banning plastic bags. …One alternative – organic cotton bags cause “606 times as much water pollution as plastic bags. Homes located near or inside forests are a big complication for managing wildfires. Forest managers find themselves under increasing pressure to suppress natural fires because of the risk of nearby homes igniting. But experts now say keeping those homes from burning could be cheaper and simpler than previously thought. Homes in the path of wildfire do not usually ignite from flames, but from embers piling up on flammable materials like wooden roofing or pine needles trapped in gutters. Those homes could be built to be more resistant with materials and architecture that do not ignite so easily. Using the latest trends and technology to build a fire-resistant home adds between 6 and 10 percent to the overall building cost, according to Ray Rasker, executive director of Headwaters Economics. Last week we started a 30-day comment period for the draft environmental assessment (EA) for the Chetco Bar fire salvage project. This project proposes to salvage burned trees on 4,090 acres where area salvage is both technically feasible and economically viable as well as allowable under land management regulations. While this acreage represents just 2.5 percent of the Chetco Bar Fire’s overall footprint, the resulting salvage sales could generate as much as 70 million board feet of timber. For context, the Rogue River-Siskiyou National Forest sold a total of 32.7 million board feet of timber last year. …We believe that with timely salvage, the value of the fire-killed trees can pay for their removal from the forest and potentially pay for other future restoration projects such as planting trees, improving roads, and improving stream habitat. In the past 20 years, more than 125,000 acres of Plumas County forest have burned black in devastating wildfires. Both private and public lands have seen the consequences of bad fire seasons, and some came too close for comfort. At the board’s request, representatives from the Plumas National Forest spoke to the Board of Supervisors about what was being done to repair the damage from the fires at the board’s regular meeting April 10. Plumas National Forest Service Supervisor Daniel Lovato presented an update on the fire settlement funds from the state. Lovato reported that with the Storrie Fire in 2000, the Moonlight Fire in 2007 and the Rich Fire in 2008, the PNFS was awarded settlements totaling over $107 million to go toward restoration efforts. The forest service began planning projects, but the state approval system is long and arduous, Lovato said. Another big wildfire, another battle over salvage logging. The Chetco Bar fire that ravaged more than 190,000 acres of rugged forest last August left plenty of destruction in its wake, and the Rogue River-Siskiyou National Forest is proposing to log some of the dead and dying trees. The Forest Service surveyed about 8 percent of the lands burned in the fire, focusing on those stands already designated for logging, and has proposed salvage logging on 2.5 percent. As usual, nobody likes the plan. Timber interests say the proposal is far too limited, and misses the chance to log more timber that would have been logged in the future, leaving it to be destroyed by insects. …Environmental groups say the proposal cuts too many larger, lightly-burned pine trees and not enough smaller, more heavily burned timber. …Forest Service officials, as usual, are caught in the middle, damned if they do and damned if they don’t. New research shows tribal forests in northern Wisconsin have older trees, and better plant diversity and tree regeneration than surrounding state or national forests. Researchers with Dartmouth College and the University of Wisconsin-Madison published their findings in a recent issue of the journal Ecology and Society. ..Tribal forests retained essentially all of their plant diversity from 50 years ago, said Don Waller, study author and professor of botany and environmental studies at UW-Madison. He said many of the differences between tribal and off-reservation lands seem to be linked to an overabundance of whitetail deer. “The deer seem to be curtailing tree regeneration. 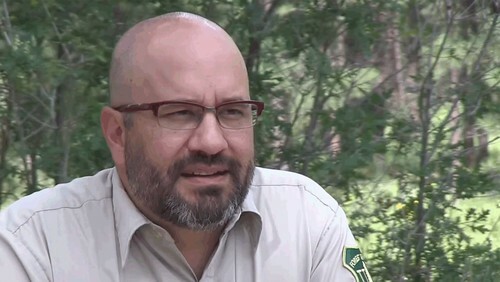 They’ve decimated the understory, cover and diversity in many areas, including those state parks that banned hunting for many years,” said Waller. A forest owner and harvesting company responsible for a 197 hectare pine forest in steep mountainous terrain south-east of Ōpōtiki have received a hefty fine for their environmental offending. The charges relate to disturbance of stream beds and discharging sediment, trees and forestry debris into streams. Whitikau Holdings Limited, the forest owner, pleaded guilty to five charges of contravening the Resource Management Act 1991 and was fined $57,000. The harvesting contractors, Paturakau Limited and Neville Walker, also pleaded guilty, and were fined $4,000 and $3,000 respectively. In her decision, Judge Harland concluded that the offending effectively destroyed the beds of two streams for a period. …Judge Harland said Whitikau’s behaviour was extremely reckless, bordering on deliberate. NEW ZEALAND – campus at the moment is the institute’s new logging truck, which is enabling students to get real-time experience in the forests and on difficult forestry roads. Commercial Road Transport graduates are getting snapped up as soon as they get their Class 5 licence to operate a truck and trailer unit like the one that will soon be sporting full EIT colours. Having the truck means students can learn best practices for the forestry industry, says tutor Verdun Rodgers. In the past they learned with whatever truck EIT could hire, which was usually a tipper, he said. Large forestry companies say they will need more foreign workers if they are to hit the Government’s goal of planting one billion trees in 10 years. 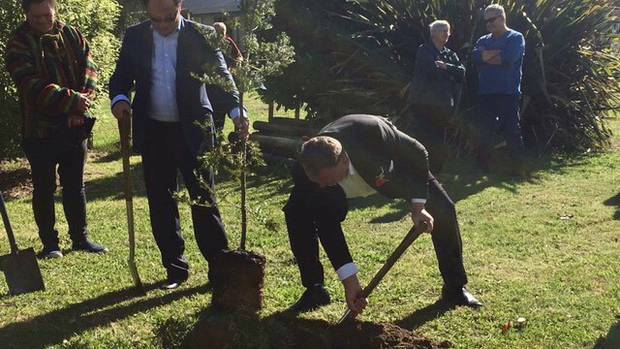 Regional Development Minister and NZ First MP Shane Jones planted the first of the trees today, starting the clock ticking on an ambitious scheme designed to create jobs, protect New Zealand’s land, and reduce climate emissions. Commercial operators are expected to plant half of the trees, and Jones said they had asked him to extend the seasonal workers scheme to give them a hand. Jones, whose party campaigned on big immigration cuts, said the coalition Government did not want to depend on foreign labour to reach its goal. “Some of the heavy-hitters in the forestry industry want to move straight to an extension of the RSE scheme and rely on Melanesian workers,” he said. As a forest ecologist, I have argued for decades that public forests need to be protected as our irreplaceable natural legacy. New studies from Oregon State University and Oregon’s Global Warming Commission Task Force on Forest Carbon show that there are critically important climate benefits to be added that could make Oregon the nation’s first carbon-neutral state if forestry practices are improved. …The good news is that new forest inventory data show enormous potential to increase theamount of forest carbon currently being absorbed, which is roughly equivalent to half of the state’s global warming emissions. Oregon can build on these climate gains by protecting all of the remaining older carbon-rich forests on public lands and extending the time between timber harvests on private lands from every few decades to 80 years or longer, thereby storing even more carbon. EU targets are to be turned into binding national targets for sectors which are not covered by the current EU Emissions Trading Scheme. …Parliament also adopted a separate law, aiming to cut greenhouse gas emissions from land-use and forestry and boost the level of emissions absorbed by forests as a way to tackle climate change. Currently, EU forests absorb the equivalent of nearly 10% of total EU greenhouse gas emissions each year. The proposed law would lay down rules under which EU countries have to ensure that deforestation is balanced by planting new trees, and sets measures to develop the sector in order to boost CO2 absorption by forests, croplands and grasslands. As they grow, trees and other plants take carbon dioxide (CO2) out of the atmosphere and, through photosynthesis, use it to build their tissues by converting it to a type of sugar called glucose. …Yet, exactly how much carbon a tree is capable of sequestering has remained something of a mystery. Until now, that is. A study published recently in Nature’s open-access journal Scientific Reports describes a way to measure CO2 uptake of trees over their entire lifetimes. This, its authors say, could help shed light on how forest carbon uptake may respond to a changing climate and help decision-makers more effectively plan for it. Researchers at institutions in Sweden, Switzerland and the U.S. used nuclear magnetic resonance (NMR) to measure the proportions of different types of carbon atoms called isotopes at different locations in the glucose molecules that make up cellulose – which is the technical name for the woody pulp in a tree’s trunk. THUNDER BAY – The most important thing for staff and managers at the Resolute Forest Products sawmill is making sure every worker goes home safely at the end of the day and that dedication to safety is once again benefiting local children and families in the community. Resolute Forest Products is celebrating 250,000 hours without a health and safety incident at its sawmill on Fort William First Nation. “For the corporation, right from our board of directors right to everyone who works for the company, this is our number one priority, that everyone goes home safe every day,” said Michael Martel, vice president of operations with Resolute Forest Products. 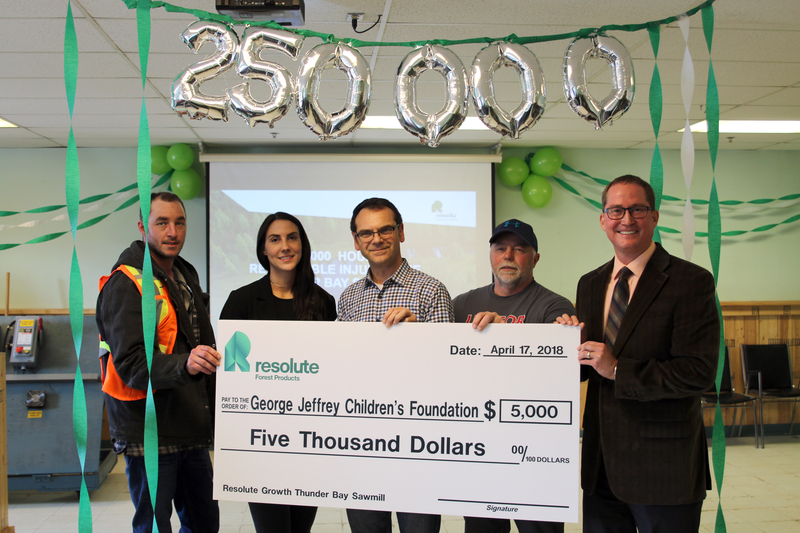 To celebrate the milestone, Resolute donated $5,000 to the George Jeffrey Children’s Centre. “It feels really exciting for the children and families who are going to benefit from this,” said Steve MacDonald, executive director with the George Jeffrey Children’s Centre.